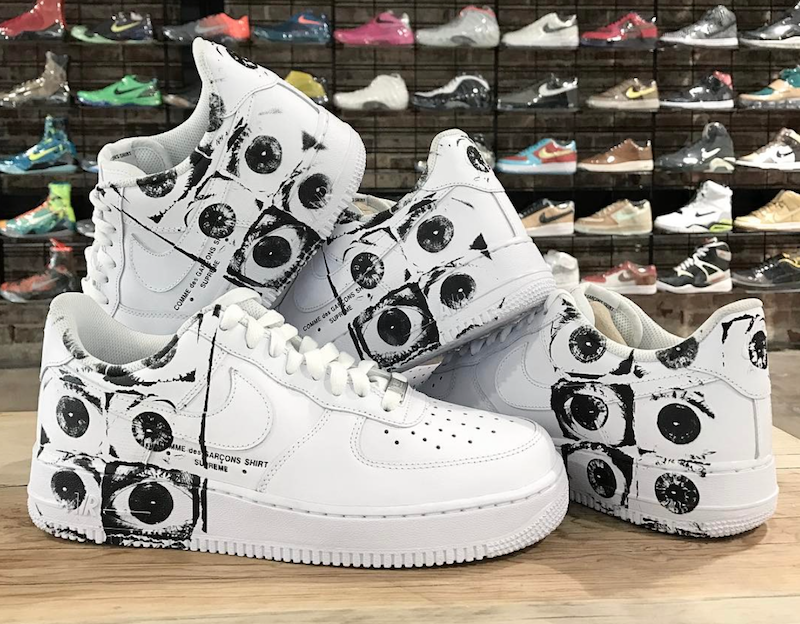 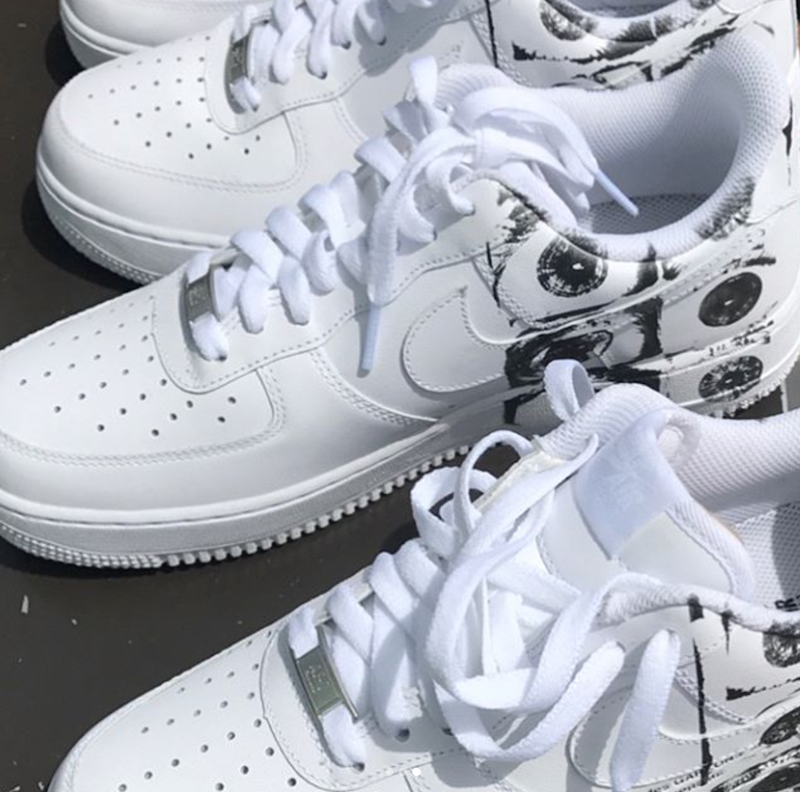 Supreme and Nike Sportswear will be releasing a Nike Air Force 1 as part of the previously released Comme Des Garcons x Supreme “SHIRT” collab. 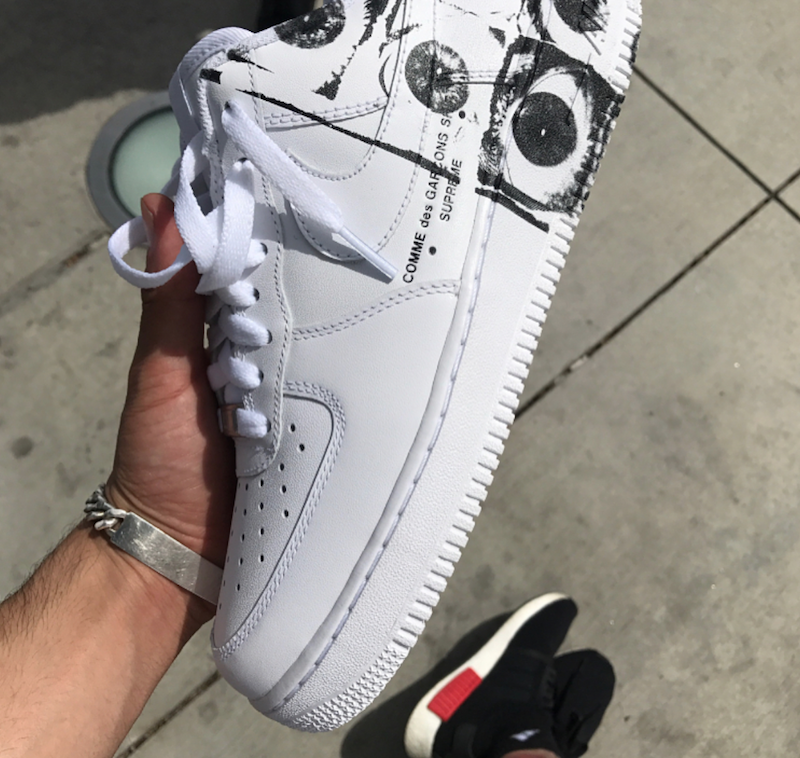 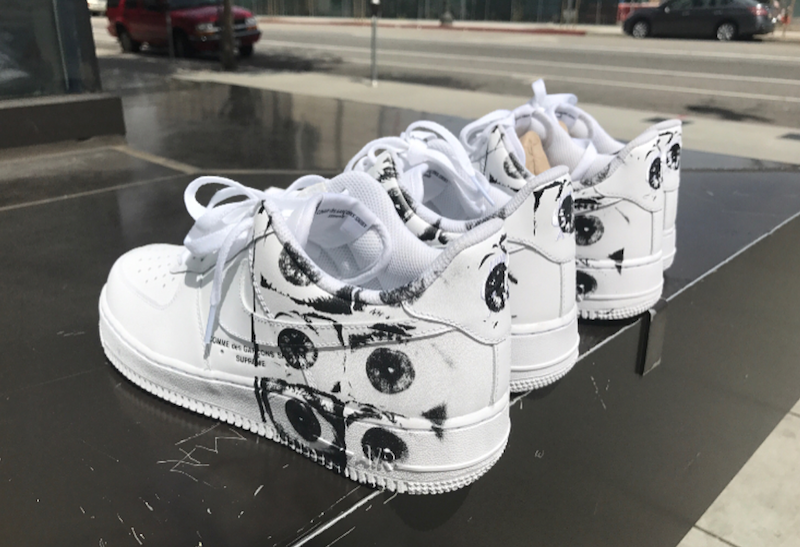 The Air Force 1 features a simple look of black and white, with dilated eye patterns on the heel. 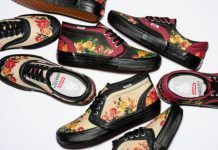 Look out for these to release next May at NSW retailers across the globe.